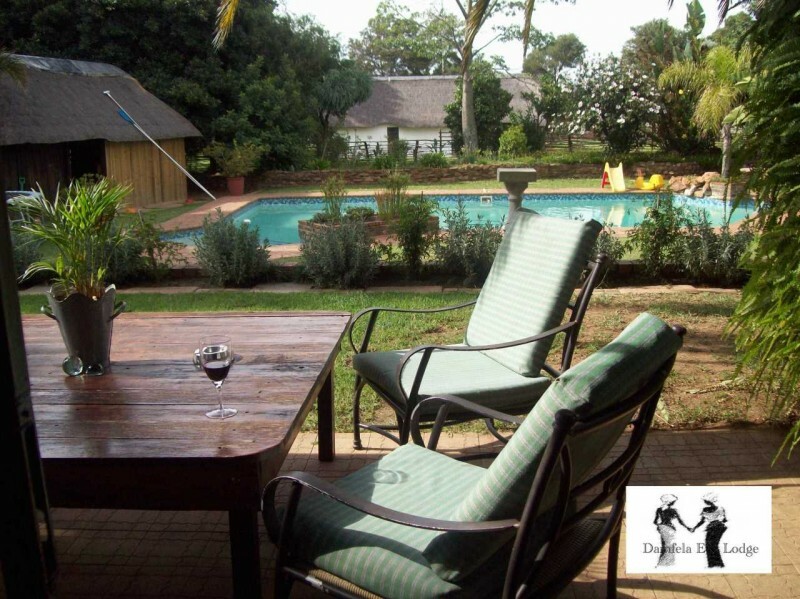 Damfela Eco Lodge offers comfortable bed and breakfast accommodation in Midrand. 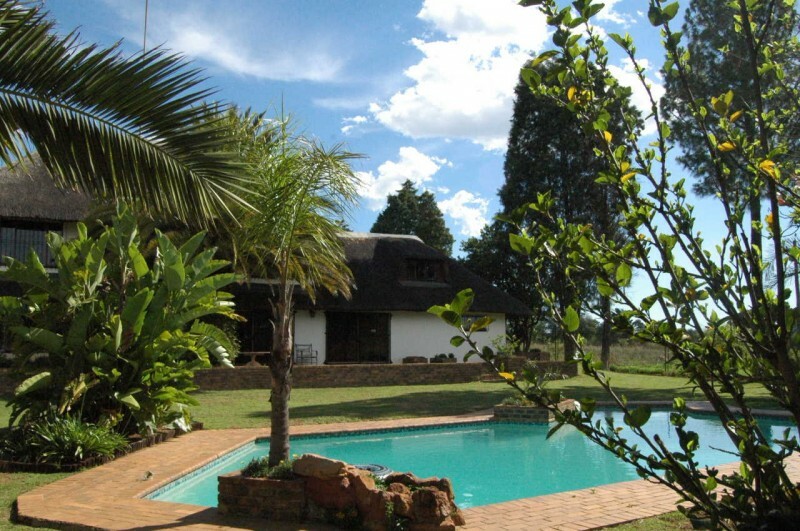 An eco paradise of peace and tranquillity, right in the midst of the hustle and bustle of Gauteng's Major Cities. 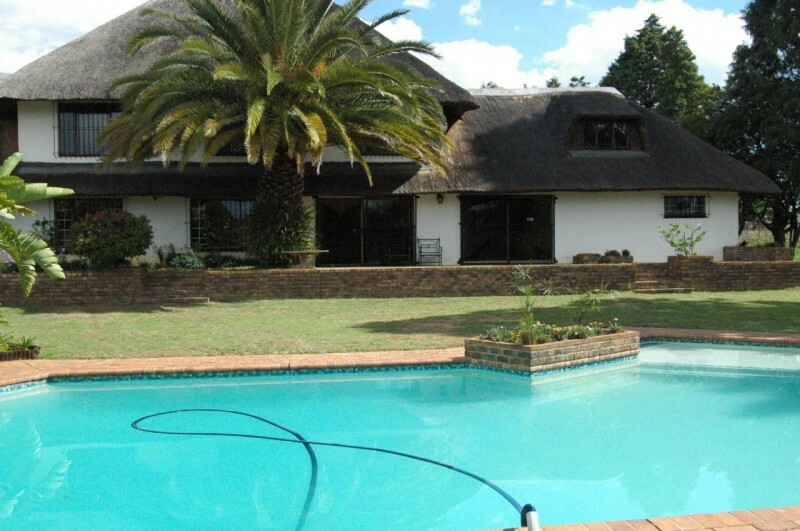 Experience warm South African hospitality and ethnicity in a tranquil thatched, rural setting, on 2 acres in Glen Austin, Midrand. We will gladly arrange airport transfers, transfer to meetings, or trips to tourist destinations. 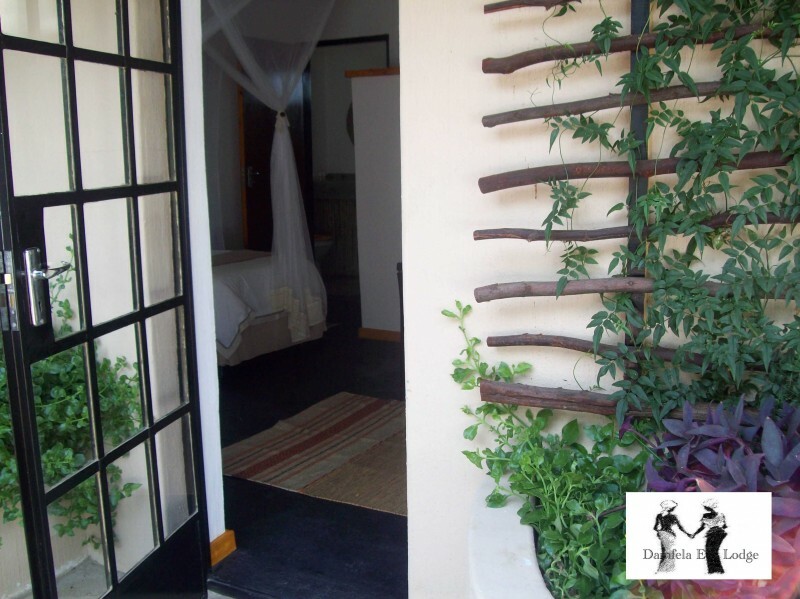 We endeavour to make your stay with us memorable and enjoyable. Sleeps 2 persons. 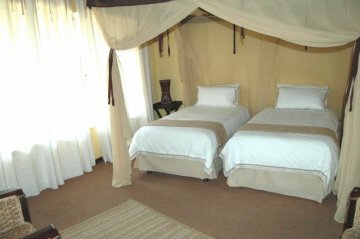 (In a King-size bed or Twin Beds) this suite includes a Dressing Room and an en-suite bathroom with shower and bath. Sleeps 2 (+1(2) persons, ideal for a family. This suite includes a double bed in the main bedroom and a sleeper couch in the lounge and a full private bathroom with shower and bath. Sleeps 2 persons. (In a King-size bed or Twin Beds) this suite has a private entrance outside and an en-suite bathroom with shower. 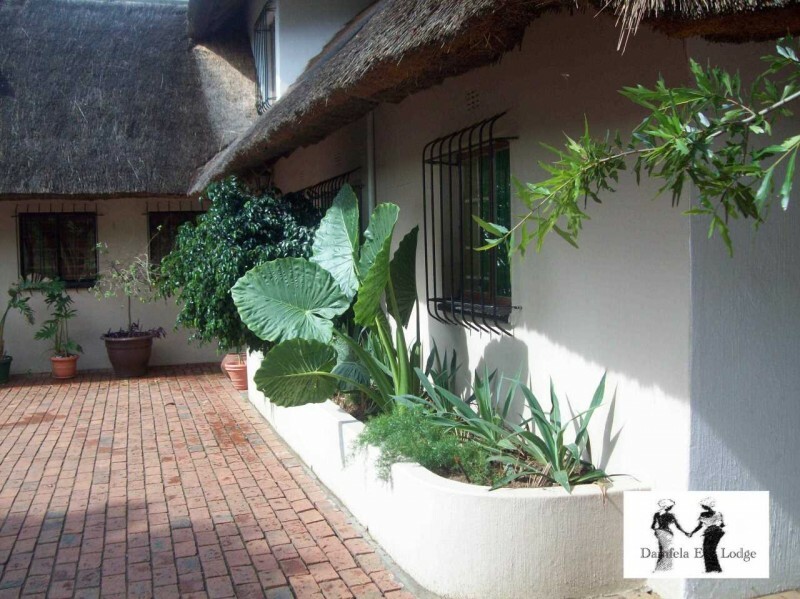 Sleeps 4 persons in 2 double beds, this suite has a private entrance outside an en-suite bathroom with shower and a kitchenette. We offer a generous continental breakfast, consisting of fresh fruit juice, tea and coffee, cereals with fresh milk, yoghurt, an assortment of cold meats and pastries, muffins, scones, butter, cheeses, jams and fresh fruits. • TV (SABC and E-TV). • A dressing/work table with mirror and hair dryer. • Ironing board and iron are available. • Spacious cupboards with hanging space, coat hangers.